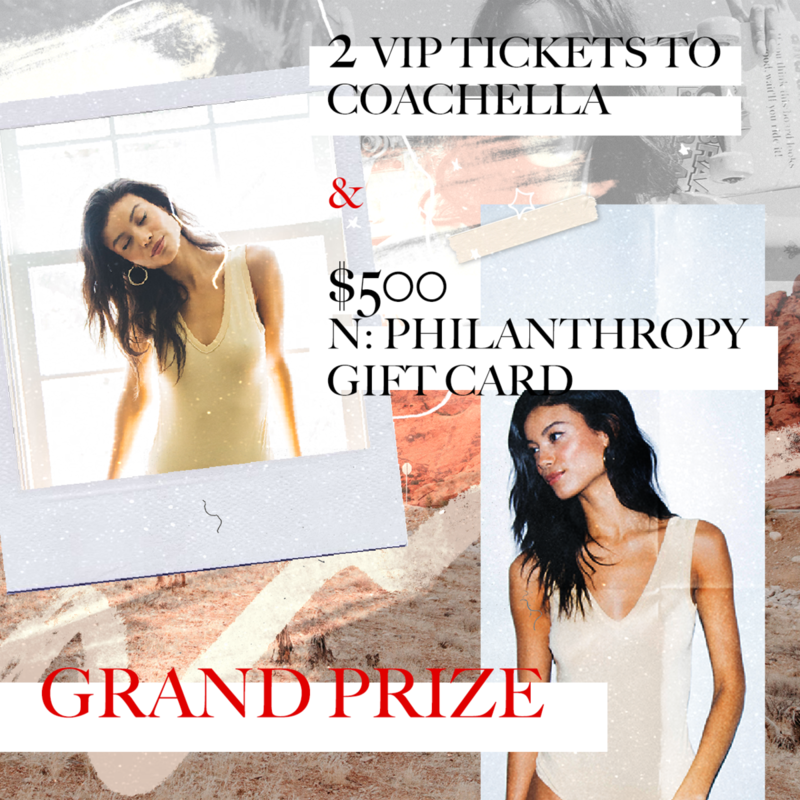 Sorry, our 2019 Festival VIP Giveaway has ended, but we believe better fashionably late than never! You can still shop our hottest collection items and arrive in style. Contest ends April 3rd 6PM PT. Selected winner will be contacted by email to redeem their prize. See Contest Terms and Conditions for details.